NOTE: Thank you to the BBC for the article! A series of late Neolithic and early Bronze Age cairns have been uncovered at Anglesey’s 5,000-year-old tomb. Did Folklore Help Bring Denmark’s Ravens Back From the Brink? NOTE: Thank you to The National Audubon Society for the article! An all-natural bug repellent. Sharing with my readers for those who are making an effort not to use corporate products. In a group I help run I posted about a natural bug (and arachnid) repellent I was making for our porch and patio today. 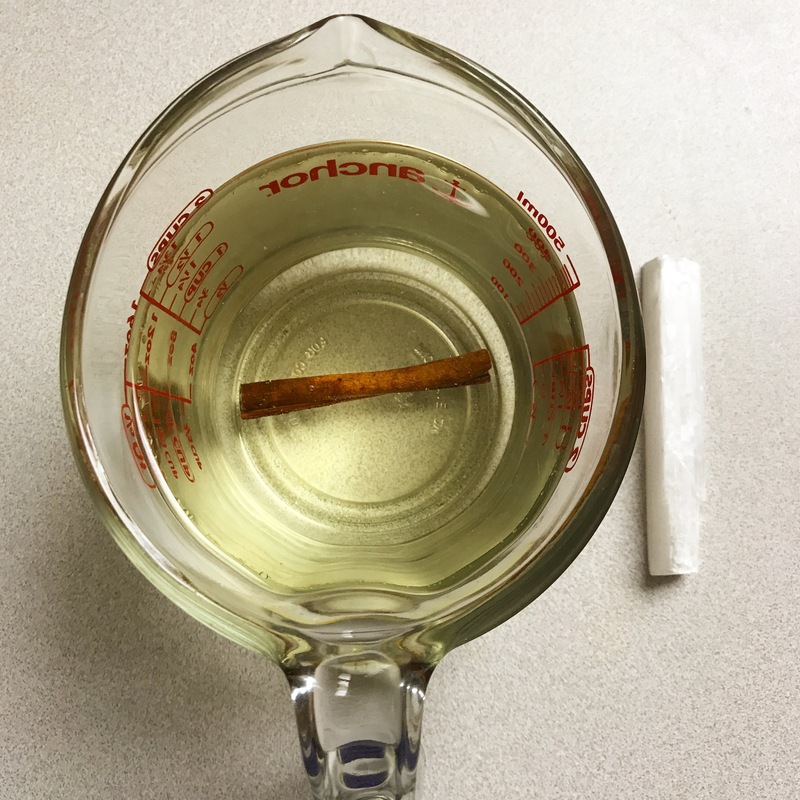 It was essentially half my essential oils and a stick of cinnamon I soaked in a half and half vinegar/water mix. There are many different oils and herbs one could procure to help ward off a variety of bugs without chemicals. *Citrus – Lemon, Lime, Orange, Grapefruit, etc. I usually do a mix of what I have on hand to ward off different types of bugs but if you have a specific pest you can easily find specific herb/s for them. Are You Thinking About Getting A Pet? Source: Are You Thinking About Getting A Pet? A very enlightening post about the Awen. A central tenet of OBOD’s branch of Druidry. I know when it overflows. What the poet Taliesin writes of is the “Awen”, a central principle in the druid tradition meaning “flowing inspiration” or “divine inspiration.” In ancient times, bards embraced the flow of Awen to be masters of memory, sound, and expression. The bardic path was a lifelong pursuit and vocation; bards would spending many years (by one Scottish account, 7 years) learning the bardic arts which included the arts of memory, diction, rhyming, and composition.